The Organization of Olive Growers of Perugia (APROL Perugia) is the largest collective oil grove in all of Umbria, with over 2,500,000 trees which fan out over 12,000 hectares, belonging to 10,000 members. Founded in 1976, it is currently legally recognized as Società Agricola APROL Perugia, Producers Organization, formed and regulated according to principles of mutual assistance, without seeking private gain and in the best interests of its members. 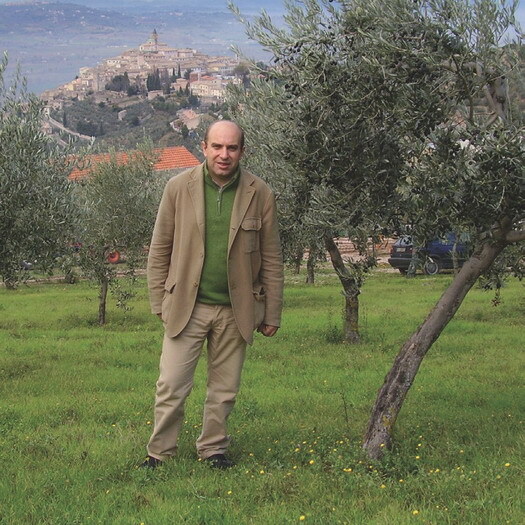 Its main goal is to promote the olive growing production and to safeguard the members’ working conditions. All this is achieved by means of common procedures for production and marketing, with specific ethical standards aimed at maintaining the high standards of Umbrian oil, while respecting the environment and aiming at customer satisfaction.